Katie's friend Kevin can't wait for his big karate match. And Kevin, who says he's the best yellow belt in his class, thinks he's bound to win. 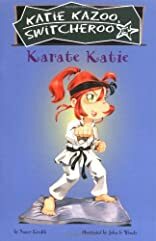 But when the magic wind turns Katie into Kevin just before his big match, she manages to threaten his chances of beating the competition! 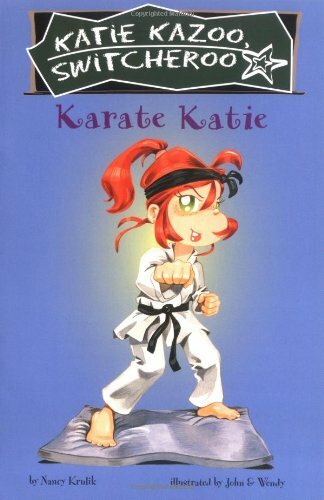 Will Katie be able to karate chop her way to the top?